In the four years since her father passed away, Ana Gabriela Méndez has been able to position the family business as a leading supplier in Nicaragua’s male-dominated construction industry. 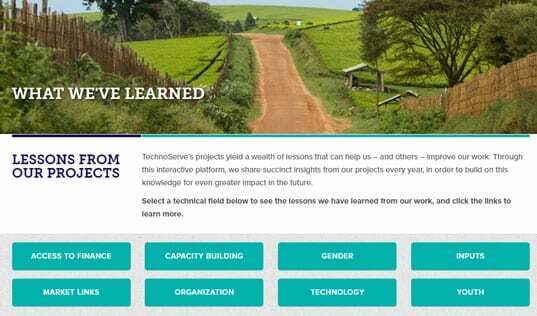 In celebration of International Youth Day on August 12 we are sharing inspiring stories of young men and women who have worked with TechnoServe to gain economic independence. 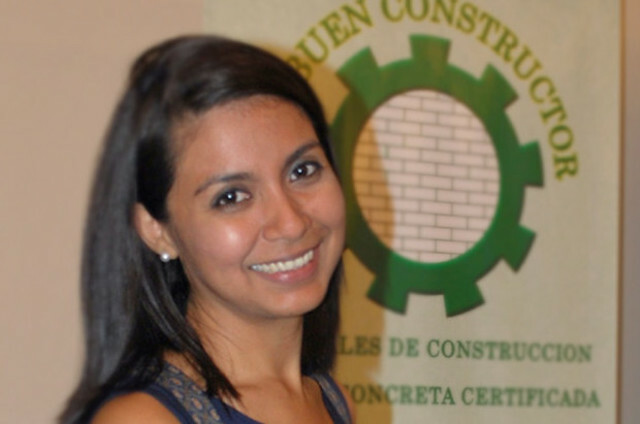 When Ana Gabriela Méndez’s father passed away in 2012, she, along with her mother and younger sister, inherited the construction supply business he had founded, El Buen Constructor. The three women had their work cut out for them in the male-dominated construction industry, despite the business’ unique position as the only supplier of building materials in Western Nicaragua. Ana, a young architect, and her family joined TechnoServe’s Impulsa Tu Empresa program in 2014, seeking to find a method to maintain the quality of their products and keep customers satisfied. The program, which helps to accelerate small and growing business through mentoring and training, also addressed the challenges the business faced in achieving adequate production capacity and meeting its commitments to customers as it grew. Ana, who serves as manager and new product designer, had hoped to expand the business into creating prefabricated housing. So when they were awarded $3,000 in capital from Impulsa Tu Empresa’s business plan competition, Ana and her family purchased the equipment and molds necessary to manufacture the housing. In 2015, Ana launched prototypes for the prefabricated housing, which can be used to increase affordable housing in the region, further positioning it as a leader in construction supplies in this part of the country. This has helped the business increase its sales and hire more employees. Since joining Impulsa Tu Empresa, the company has seen a growth of 32 percent and has been able to hire 13 more employees, expanding its workforce to over 25 people.